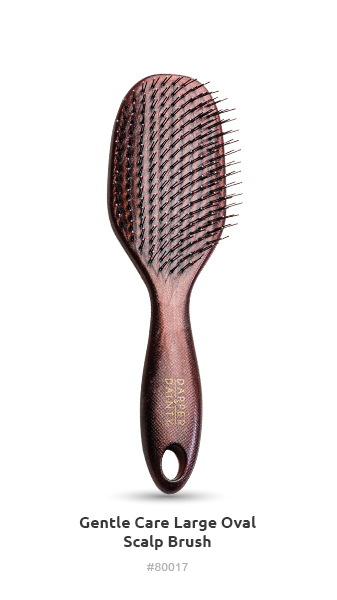 Why let scalp care stop after the shower? 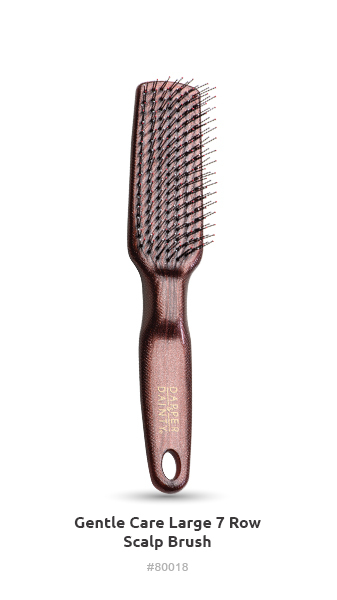 These brushes feature patented technology and are infused with keratin & Moroccan Argan Oil. 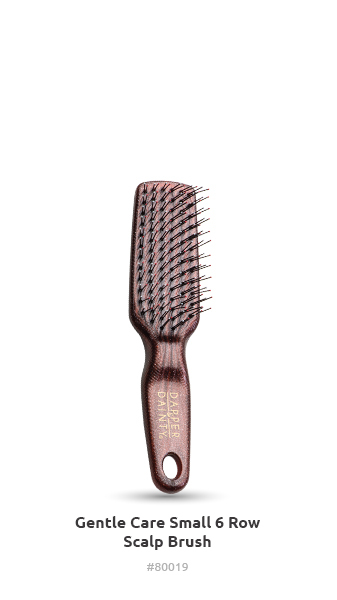 Their 2-tier nylon bristles are fitted with comfortable ball tips for a massaging scalp experience. 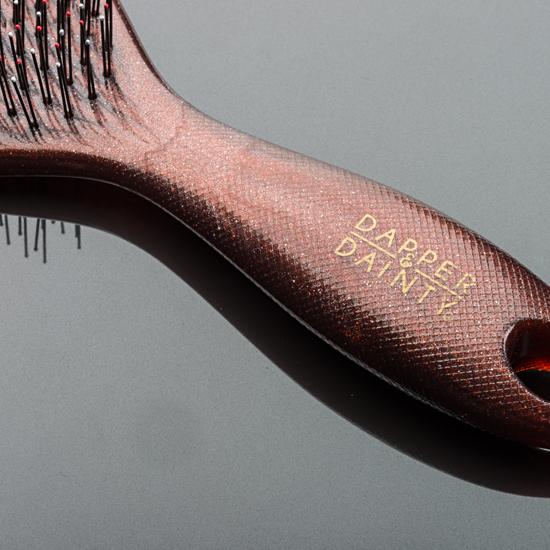 A non-slip grip ensures an easy hold while styling. 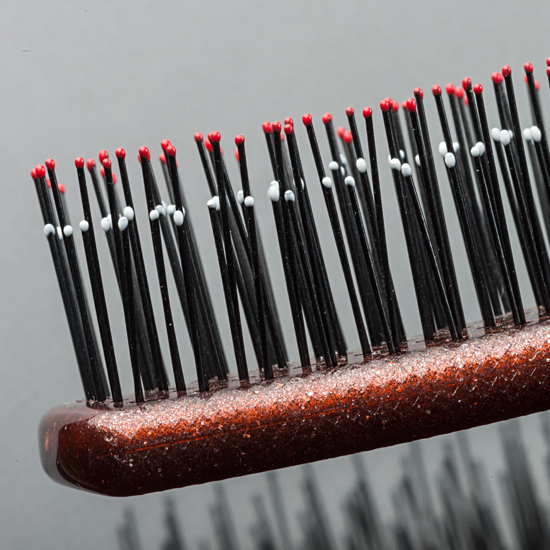 Bristles of all kinds and shapes! Why 2 different lengths you ask? 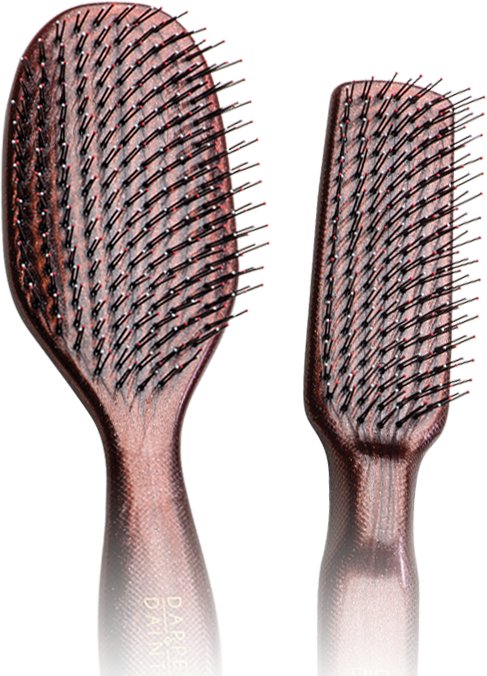 The longer bristles penetrate the hair, reaching the scalp, promoting healthy hair follicles, while the shorter row works hard on detangling wet or dry hair.